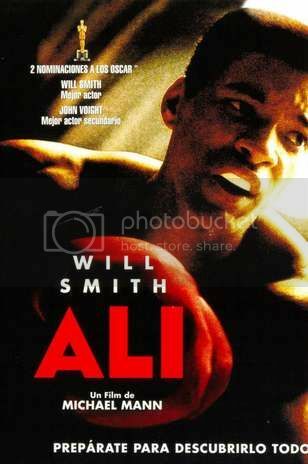 ALI - Will Smith, Jamie Foxx, Jada Pinkett Smith, Jon Voight - American Biographical (2001) (157 minutes) - Click on the hyperlink photo below to view the movie. 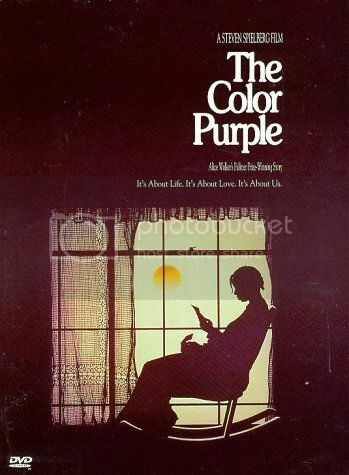 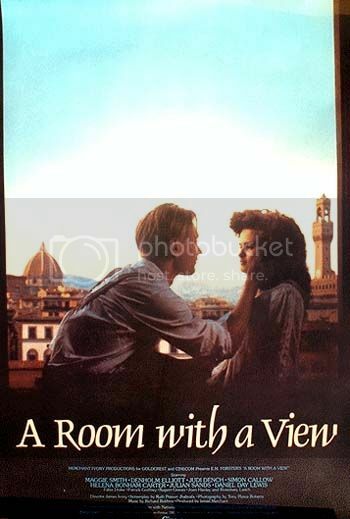 THE COLOR PURPLE - Danny Glover, Whoopi Goldberg, Margaret Avery, Oprah Winfrey + more - American Period Drama (1985) (154 minutes) *Click on the hyperlink photo below to view the movie. 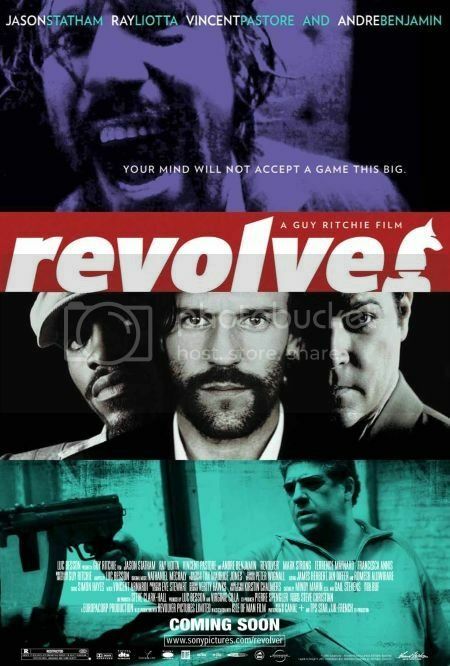 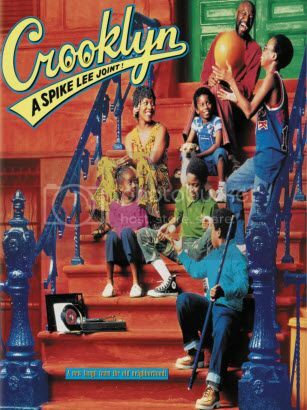 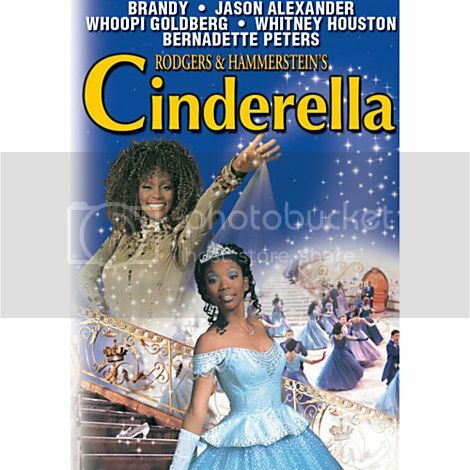 CROOKLYN - Alfre Woodard, Delroy Lindo, Spike Lee, Zelda Harris - Semi Autobiographical Film (115 minutes) * Click on the hyperlink photo below to view the movie. 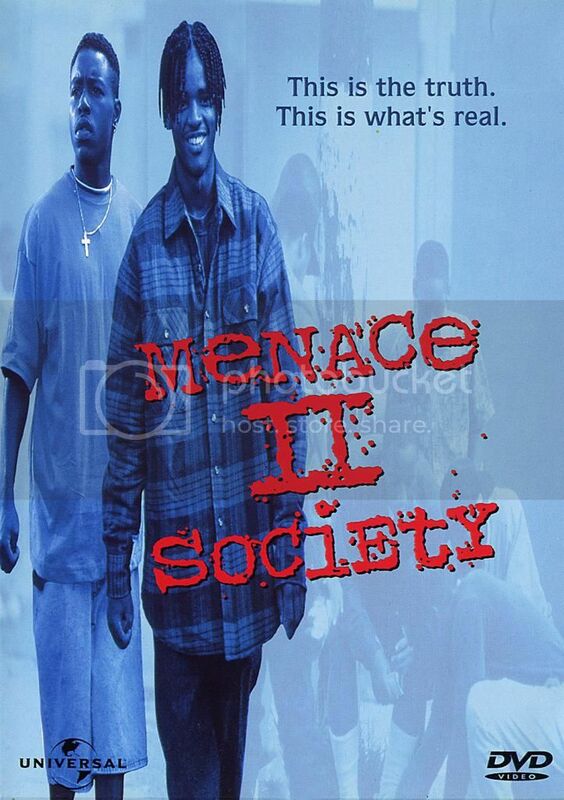 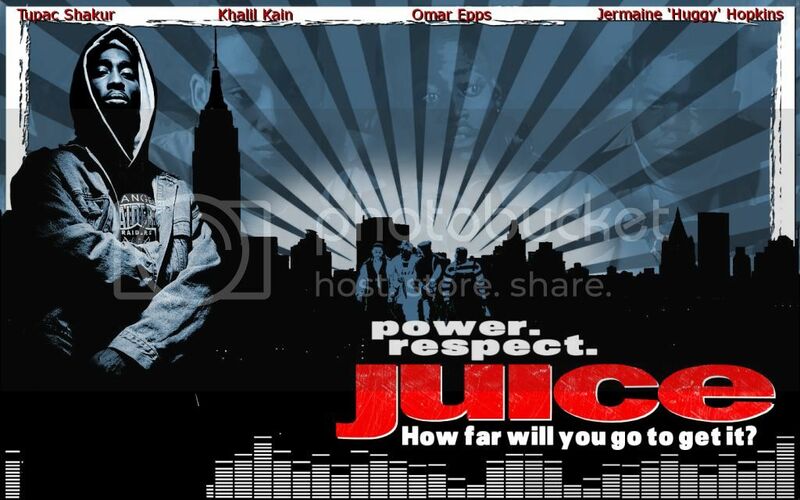 MENACE II SOCIETY - Tyrin Turner, Jada Pinkett, Bill Duke, Charles S Dutton - Drama/Hood Film (1993) (104 minutes) *Click on the hyperlink photo below to view the movie. 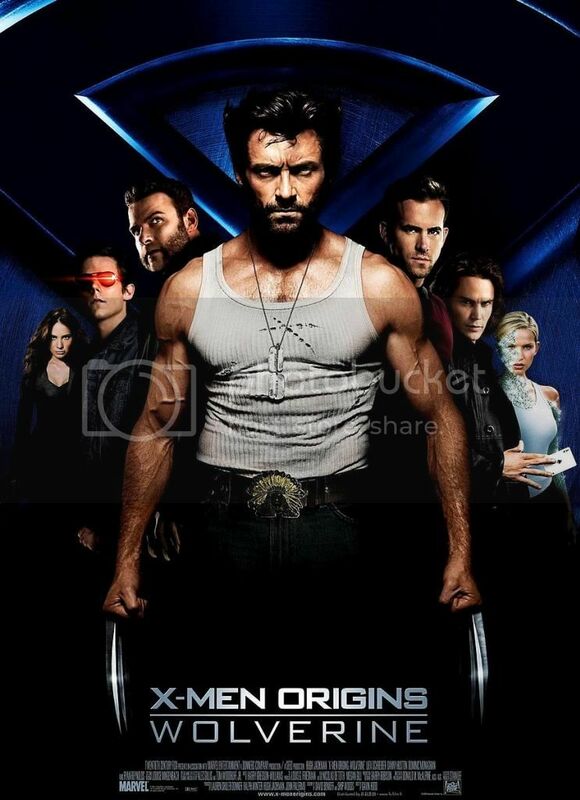 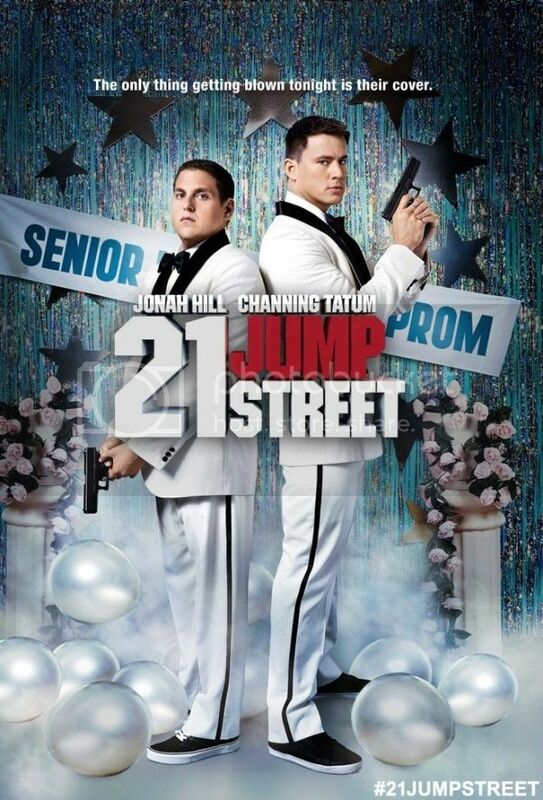 21 JUMP STREET - Channing Tatum, Jonah Hill, Dave Franco and more - American Action Comedy (110 minutes) *Click on the hyperlink photo below to view the movie. 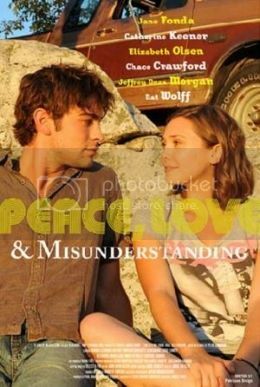 PEACE LOVE AND MISUNDERSTANDING - Jane Fonda, Elizabeth Olsen, Chace Crawford and more - American, Independent, Comedy Drama (2011) (1:32:21) Click on the hyperlink photo below to watch this movie. 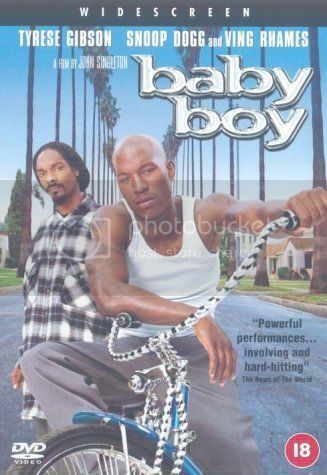 Boyz n the Hood - Full Movie ( 1991 ) from Fredo Santana on Vimeo. 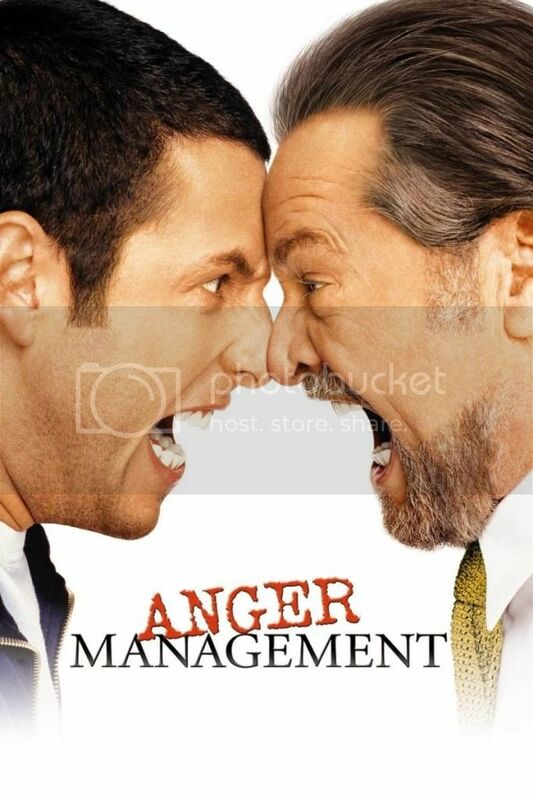 ANGER MANAGEMENT - Adam Sandler, Jack Nicholson, Marisa Tomei, Krista Allen, Woody Harrelson and more - American Slapstick Comedy (2003) (106 minutes) *Click on the hyperlink below to view the movie.